Wicked Walkies offer a professional and flexible pet sitting service whilst you are on holiday or away on business. Arrangements can be made for your pet to stay depending on cage size and type of pet. Depending on the size and behaviour of your dog, arrangements can be made for boarding – please book in advance. Dogs staying with Wicked Walkies will enjoy two 1 and a half hour walks per day with the rest of the group in 2 different parks. Your dog is guaranteed to get plenty of love, attention and exercise and also includes a free pick up and drop off service at the beginning and end of their stay. 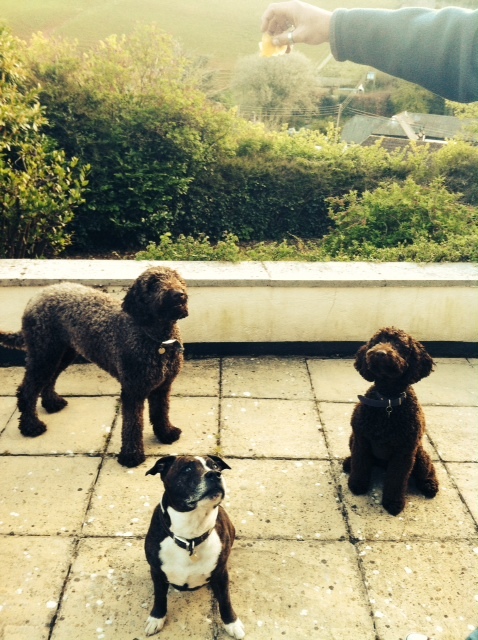 Wicked Walkies boarders can also enjoy rest and play time with only a maximum of 3 dogs staying per night. Clients are asked to provide their dogs food and bedding and to include any special dietary requirements. 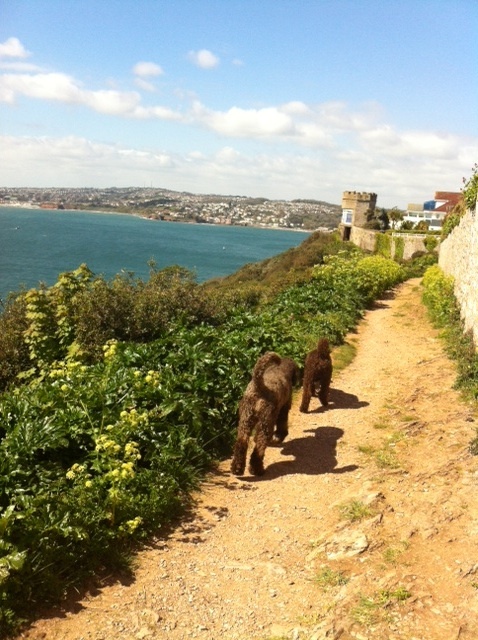 * On occasional weekends, your dog can enjoy a break by the seaside staying in a luxurious country house in South Devon! Please note that this is not a regular service and must be arranged in advance. Wicked Walkies can come to your home to care and feed your pet, which allows them to be kept in a familiar environment. Security measures will be taken, such as rotating lights left on, opening and closing curtains and collecting your mail and newspapers to give you extra piece of mind. Please note – this service is not available for dogs. · Lots of tender loving care!